Proteas star Lizelle Lee got her WBBL season off to a flying start by smashing a record 50 off 22 balls for the Melbourne Stars. She went on to make 64 off 36 balls with eight fours and four sixes as the Stars attempted to chase the record 242-4 set by the Sydney Sixers. 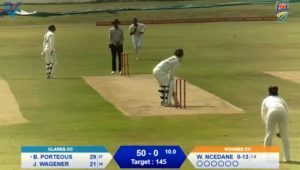 Her Proteas and Stars teammate, Mignon du Preez, was run out on four. Marizanne Kapp and Dane van Niekerk then played their part for the Sixers by restricting the Stars to 156-7, winning by a massive 86 runs. Kapp ended with 2-31 while Van Niekerk achieved a strangling 1-20 off four overs. 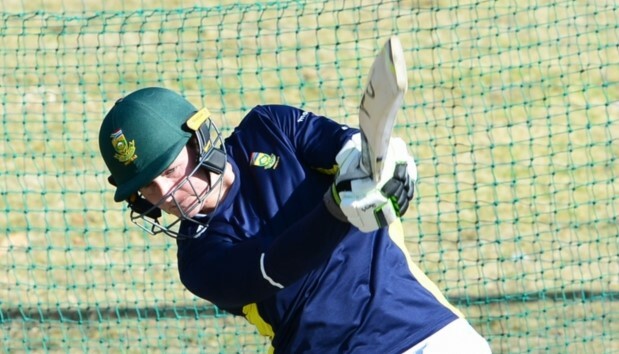 Teenage star Laura Wolvaardt did not get a chance to showcase her skill for Brisbane Heat as she was run out without facing a ball, batting at No 3. Perth Scotchers went on to win by 18 runs. The prime-time match between the Sixers and Stars attracted an average national audience of 422,500 viewers, peaking at 629,000; the biggest average audience for a regular WBBL match. Sixers superstars Ashleigh Gardner and Ellyse Perry had set the tone for the highest total compiled in either the women’s or men’s Big Bash competitions. Gardner’s 114 off 52 balls, which featured a world record 10 sixes, is the highest score by an individual in a women’s domestic T20 competition, the fastest WBBL century (47 balls), and was just the third century hit in WBBL history. The match aggregate of 398 also exceeded the previous best total in a WBBL match.